PPO stands for Preferred Provider Network. A PPO insurance plan allows you to choose your dentist. No matter which dentist you choose, services from an in-network providers are covered at a higher level than from an out-of-network provider. For example, a cleaning may be covered 100% if you choose an in-network dentist, but perhaps only covered 80% if you visit a dentist that’s not in-network. Often, yes, but it does depend on your plan. Typically, 80-100% of the cost of your hygiene check-ups are paid twice during your benefits period. If your plan covers 100%, then your cleanings will be free. However, if your plan pays less than 100% or if you’ve used your yearly maximum toward other treatment, then you’d pay for your cleaning out of pocket. 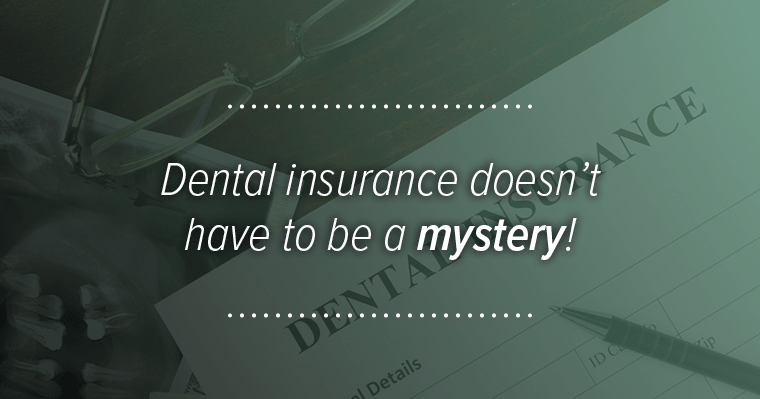 Dental insurance doesn’t have to be a mystery! 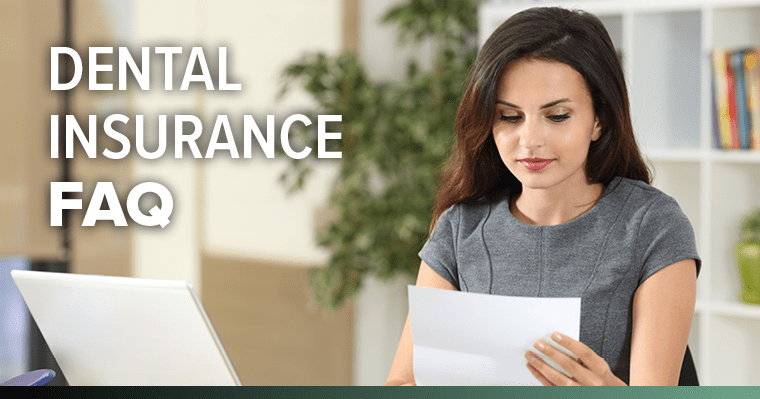 Your Anchorage dental team is happy to help you find out exactly what your coverage includes, so if you’re confused or unsure if your cleanings are covered, simply call and ask!